May 4: 5 POWER Lessons From 5 Leaders Who Made History On This DAY! Stars offer us visual treat every time we see the dark night's sky as they twinkle. But the process they go through - hot gas reactions, remain covered. Here is the list of stars from history, whose stories uncover what they went through to achieve what they did. Our personality decides our place in this society. Even after knowing all the secrets for success, many of us don’t progress towards unleashing the magical pleasure of achieving success. It is because we don’t brighten the intensity of the color which is radiated by courage and determination. We all have courage and most of us would have also relished its presence. Yet, the missing part needs to be compensated. The answer to the question, what’s missing, is the list of qualities- potential, patience and focus. You got simulate the essence of colors of courage and determination in order to reach your destination of success faster. Above all, we are here to succeed and prove ourselves to the world. So, trace and retrace the meaning of these shades to imbibe the winning attitude into your mind. 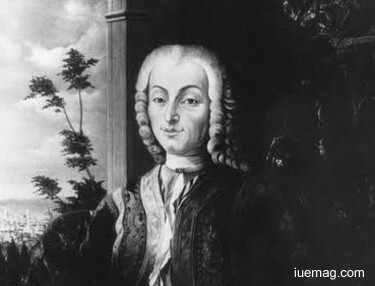 Bartolomeo Cristofori, an Italian maker of musical instruments invented the sound musical instrument, piano which is given prime importance in the field of music. Inventions are not night mares! They certainly need patience and skills to carve the dreamt model and bring it to reality. Harpsichord maker for a Florentine duke devised a lot of technical introductions to improve instrument's acoustics. His courage to accept the failures and determination to learn from it to produce a better version of the instrument made him win the hearts of all in the society. Self-help is the best help one can ever get. If you cannot help yourself and find solutions to problems which you come across, then you got to learn ways to end your worries. When you solve your worries and bring in satisfaction and happiness into your life, you may be looked upon as a living inspiration by the whole world, helping you to fulfill your desire to improve the society. You get exposed to a better understanding of what life is all about and also to a string of experiences from which you can learn real life lessons. This makes you walk towards completeness. Founding real happiness in the society always starts from founding it in your heart. Lincoln Edward Kirstein dreamt to beautify the world by projecting the beauty of dance. Believing that art has the healing power, he understood his passion when he was exposed to live dance for the first time. The American writer, impresario, art connoisseur, philanthropist, and cultural figure in New York City co-founded the New York City Ballet. He achieved true success which was not just in founding the company but overcoming every challenge and sustaining throughout, to make it number one. His passion endured the world’s cultural progress. Boundaries and limitations can never mask an achiever’s success. Does a climber give up on its dream to grow tall just because it cannot stand on its own? Well, in fact it whole heartedly searches for support, clings onto it and fulfills its desire and aim to grow higher at all costs. Here is the most significant lesson that the climber teaches us: It is okay if you are depending on others for certain things. What is important is that, you are moving; with our without help is secondary. There is no point in living independently and not witnessing any growth in our lives. Therefore, not stopping the journey to succeed just because there is lack of support, guidance, help and encouragement and continuing your walk along the path leading to victory by seeking all that you want makes you a better person. Manuel Tolsá ensured nothing stopped him from entering the world of success. Each of us is born with inbuilt strength, potential and skills and he was no different. He asked and learnt at every instant to carve perfection. 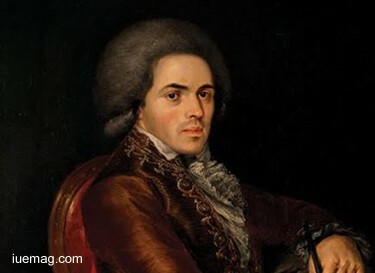 The prolific neoclassical architect and sculptor in Spain and Mexico served as the first director of the Academy of San Carlos. He dedicated his life to art and was involved in social welfare works for which he is remembered till date. Director of sculpture at the recently created Academy of San Carlos added all that was required to take his proficiency to the next level. Taking birth on this amazing planet is a wonderful opportunity given for all of us to utilize our life to unleash the joy of tasting success. Don’t waste this amazing life; you will not get another life, like the same opportunity that never repeats. Sit back and find out your purpose and devise ways through which you can complete the task that you are assigned to. Nothing else than fulfilling the purpose of life seems important to an aspiring achiever and this forms the true success. Formulate the path according to the map of your life to cross all the barriers, overcome the humps and speed breakers and thoroughly face the thorns and stones. 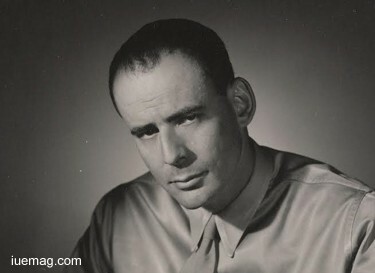 Walter Walsh formulated a path to lead and complete his trek through the mountains which would lead him to the peak of success. When his mind said that he cannot win, his heart supported him by voicing over the negative discouragements. Fetching a driving push from within, he headed towards the peak by trusting his potential. An FBI agent, USMC shooting instructor and Olympic shooter served during the Public enemy era, and was involved in several high-profile FBI cases. 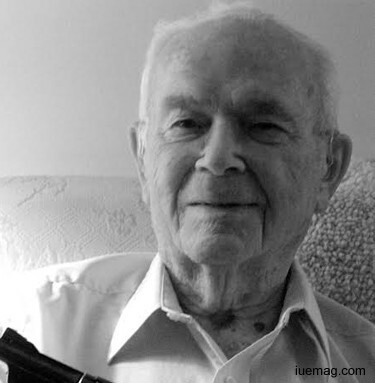 The shooting expert won national recognition and awards for his marksmanship until the age of 90. The longest-lived Olympic competitor remained physically fit even during his 103rd birthday. Life is a sequence of surprises. Everything in life including the next minute of it, is a huge suspense. Expecting is not a cure for anything that happens in our life. Relying on the principle of doing our part and leaving the rest to the almighty help us win our desires and invoke an array of bliss into our lives. Accepting the situations, circumstances, people, thoughts, challenges and flaws acts as a medicine to chase away all the hindrances and burry the inferiorities. Receiving things which come to us and utilizing them as opportunities, allow us to portray our potent qualities to the world. The tests that life gives us are all aids to increase our level of patience. 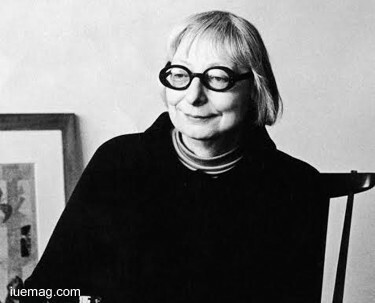 Jane Jacobs never overlooked the fore-happenings of her life by expecting things. She rather chose to accept every bit of her life and shaping in the way she wanted to. The American-Canadian journalist, author, and activist was best known for her influence on urban studies. She voiced over the unhealthy and negative mindsets and attitudes which prevailed in the society during her time, through her influential writing skills. She employed one of her book, The Death and Life of Great American Cities to introduce sociological concepts to people. She tremendously participated to lead the slum clearance program in her neighborhood. The true leader doesn’t need formal education grade and certificate to bring the world to the right path; she faced criticism from the male-dominated field of urban planning but, as a mother and a writer, she essentially did her part and made space for positivity to land. Life is beautiful! If it’s ever contaminated, it’s because of the people who live in it. Now is the time for all of us to purify our lives and ways of leading them to profoundly discover what the true success is. Tell yourself that you’ve decided to invite success to your life by bettering your life and start now!